After landing a job as assistant to a handsome CEO, Victoria Westernly feels like her life is finally on the right track. 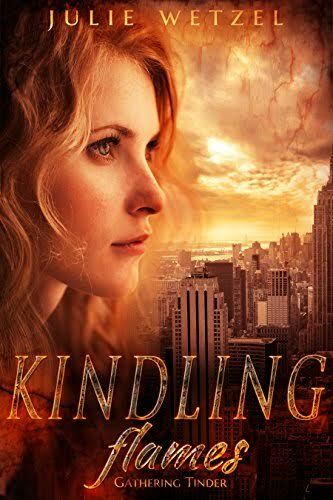 But when she discovers her new boss is the city's most powerful vampire, she'll have to decide whether her attraction to him is worth the risk... KINDLING FLAMES: GATHERING TINDER has more than 750 five-star ratings on Goodreads. Find out why readers love this new paranormal romance series.